Precision Screws>Development Screw Kits Select a category below to get started. What are Development Screw Kits? 1 - 5 of 5 products in Development Screw Kits. 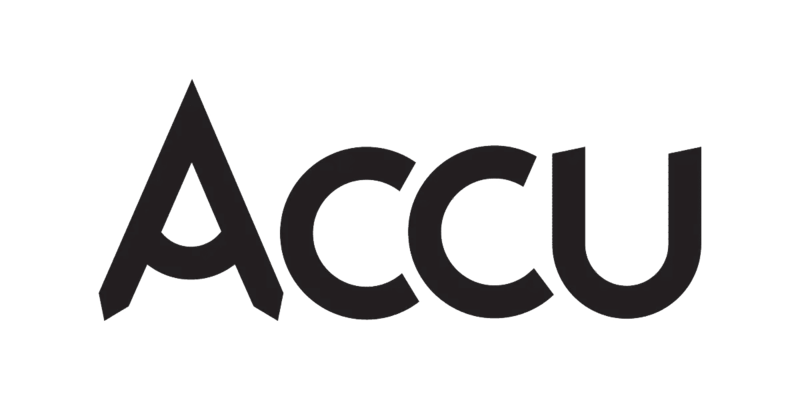 Accu's Prototyping Kits include a range of screws, washers and nuts. High precision, bespoke manufacture of Development Screw Kits to customer specification. State of the art facilities specialising in both small batch prototyping and large scale manufacture.